Do you feel lost in a sea of technical jargon? Tired of reading online on how to calculate center of gravity using scales and jacks in your garage? Want concrete answers to make decisions on your race setup vs qualifying? 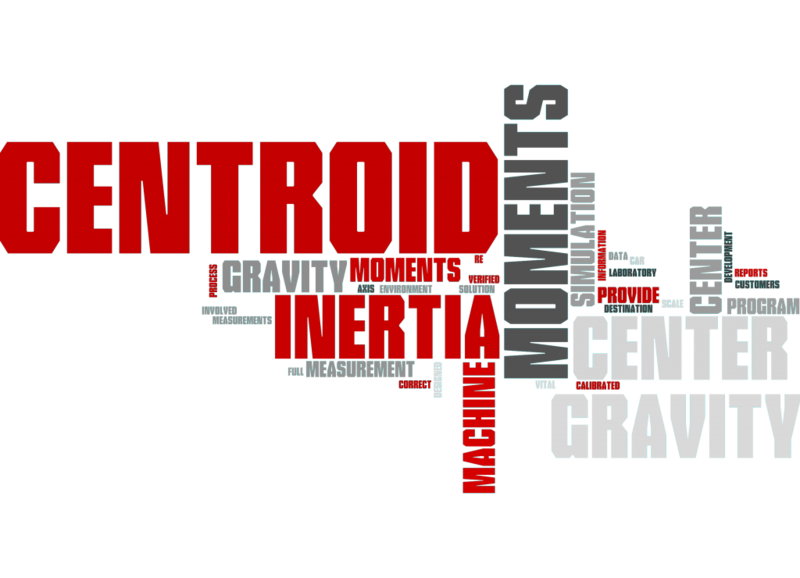 Centroid is a full scale center of gravity and moments of inertia measurement machine. The Centroid machine reports center of gravity measurements in X, Y, and Z axis to the .01″. From the outset, Centroid was designed to provide customers a center of gravity solution without the guesswork involved with floor scales and jacking the car. This laboratory environment should be the #1 destination when it comes to center of gravity measurements.